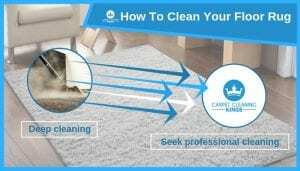 How To Clean Your Floor Rug? Let’s face it, floor rug are open to abuse! They get stepped on or crushed by heavy furniture, they get slept on by pets and they get all manner of liquids and foods spilt on them. As a result, no matter how careful you are, it isn’t going to take long before your once pristine rug is looking somewhat worse for wear. So how do you go about cleaning it? Here are some pointers. I doubt that this is going to be a revelation but for routine maintenance, a simple going over with a vacuum cleaner once of twice a week should remove any excess dirt and dust. 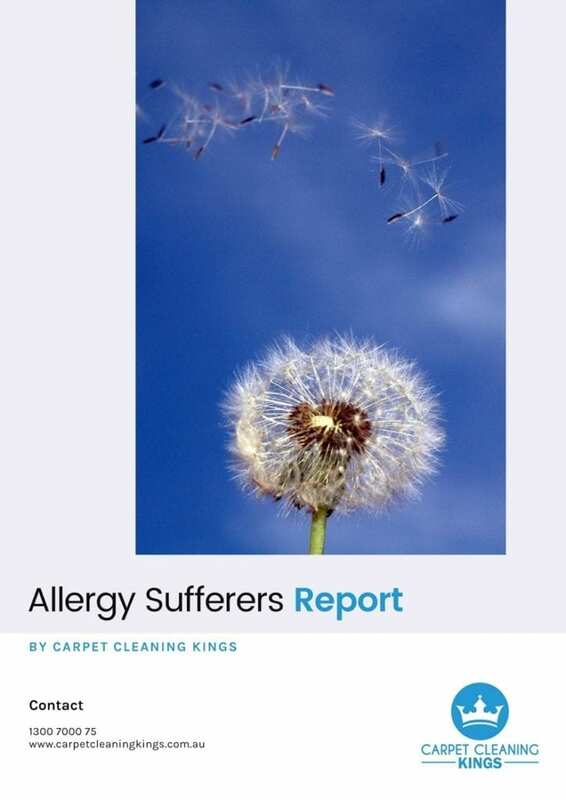 This is a problem especially if you’ve got a particularly hairy pet who loves to curl up of an evening on your rug. 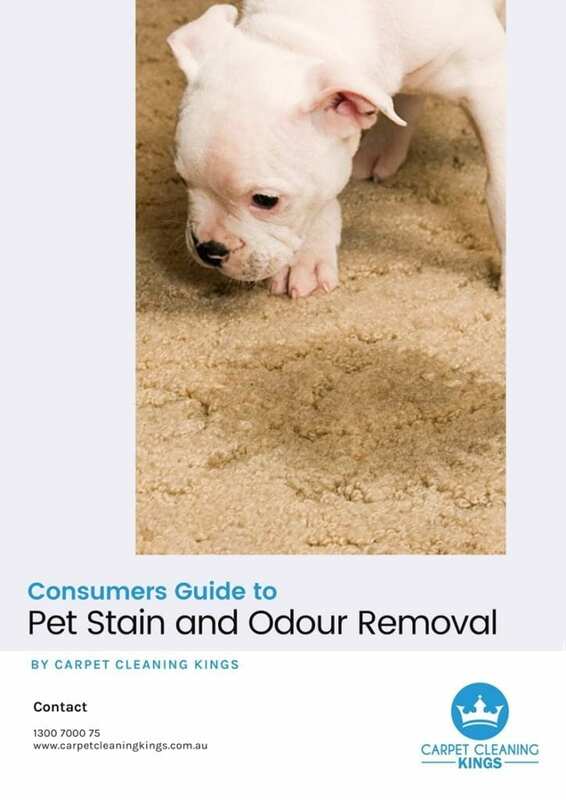 As nice as it may be for your pet, excess dog and cat hair tends to collect in carpets or rugs and when it does it isn’t always that easy to remove. One effective method is to use a stiff brush. Simply brush in the direction of the nap. If you prefer something that doesn’t involve quite so much elbow grease then there are a selection of vacuum cleaners on the market that are designed specifically to get rid of unwanted pet hair. Blotting and dilution – either using water, or in the case of ink or paint then alcohol to weaken the substance. 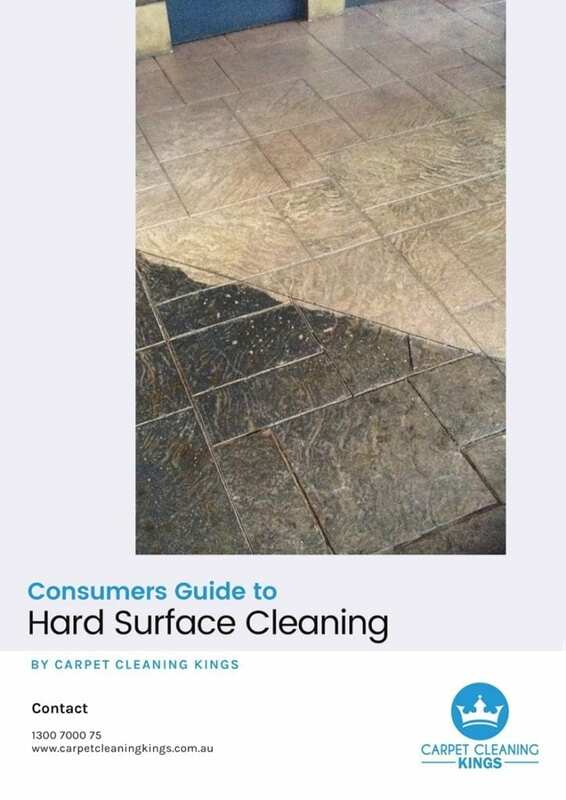 Application of a cleaning agent, either home remedies such as salt, baking soda, (or in the case of red wine soda water) or a manufactured stain remover or carpet shampoo. However do remember to apply the right method to the right stain. Also don’t forget to check the underneath of the rug to see if the stain has steeped through. If it has you may want to apply the same principles to the back. If your rug is particularly dirty then you may want to clean it using a cleaning solution and water. It might be best to hang the rug up on a clothes line and secure it in place using strong pegs or clamps. Then work your way methodically over it using the solution. Finally leave to dry naturally. 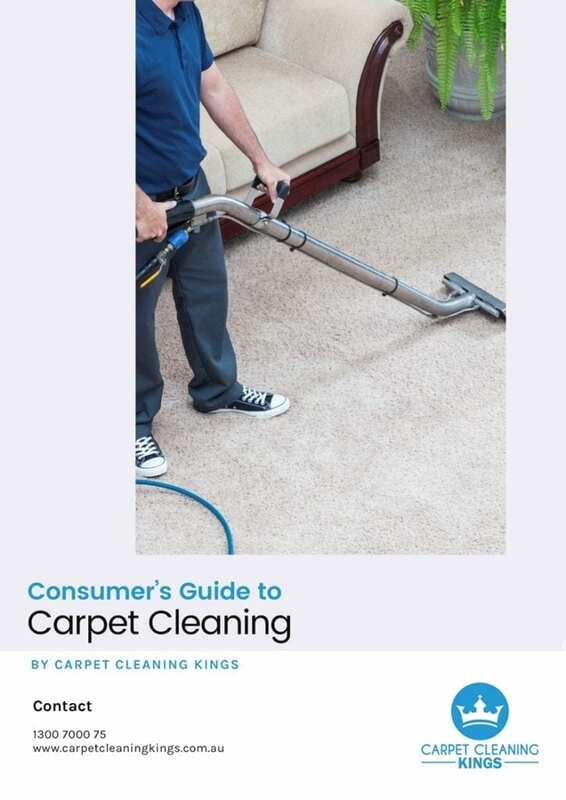 Alternatively for a more thorough clean then you may want to seek the help of a professional carpet cleaning company. 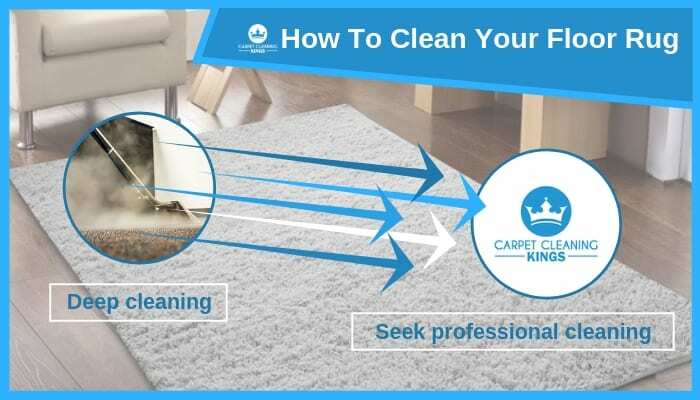 Here at Carpet Cleaning Kings, we have many years of experience in this industry and using the latest products and equipment will see to it that your carpet or rug is as good as new in no time at all. 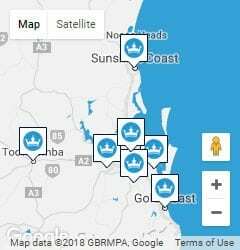 Contact us on 1300 7000 75 or fill in the contact form on our website and we’ll get back to you soonest.